Ferrari have been working pretty damn hard in the background throughout 2013 to bolster their team in preparation for 2014. Two world class signings I’m Kimi and James Allison have really provided a big boost. If 2014 is not successful it will not because their drivers or their tech staff are not good enough. 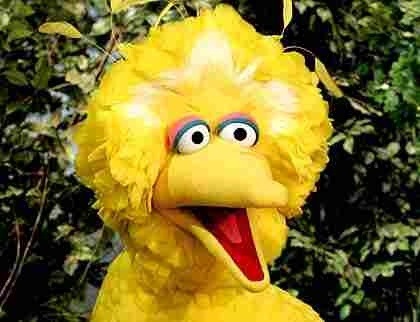 The car certainly isn’t a looker with that big bird nose (Sesame Street). I’m no aero expert but the pilots connecting the wing look very short to me. I’m sure Pat Fry and the aero team know what they’re doing but the airflow under the car must be lessened. It is always great to see footage from inside Maranello, which is unlike any modern F1 facility. It still has a very original look and feel to it. Interestingly Ferrari have stuck with pull-rod front suspension which might explain such a large drop of the nose just after the mounting points. The MP4-29 has a much more gradual drop (and looks much more like the mclarens of old). 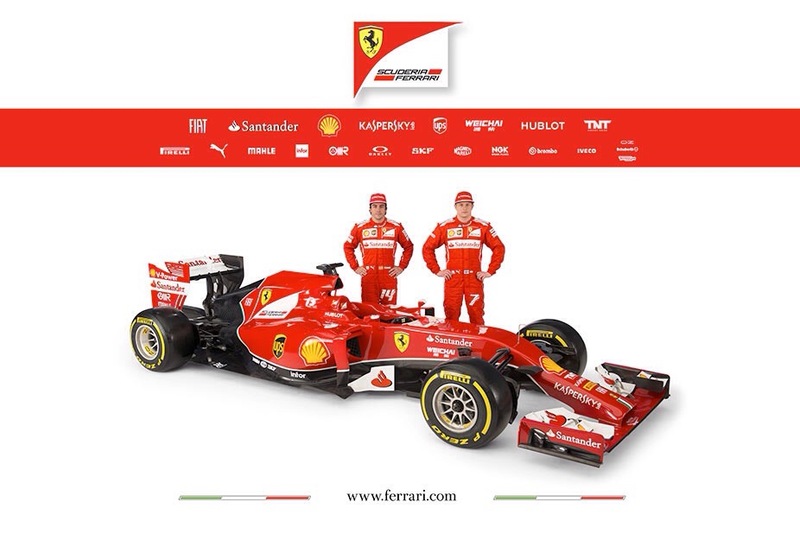 It will be very interesting to see how the different chassis do against each other with Ferrari power. I would not be surprised at all to see Toro Rosso and Sauber to be surprise packages. But for now, I leave you with the Ferrari front nose section. Next postWilliams Martini Racing – daring to dream of wins?